Like Louise Ciccone wasn’t always Madonna, the greatest designers of our century weren’t always the greatest. Hours of hard work, numerous and endless tasks preceeded their fame. 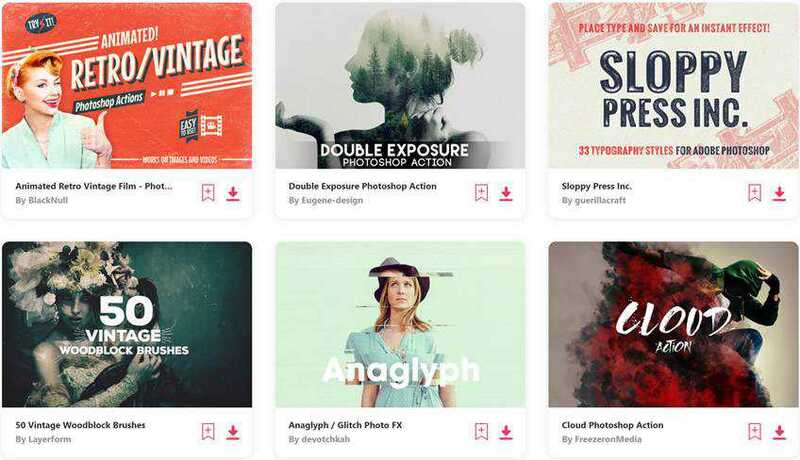 While some of their masterpieces get all the fame, most projects go less noticed – or just less connected to their names. However, each of them was a step on the road to full professionalism and glory. 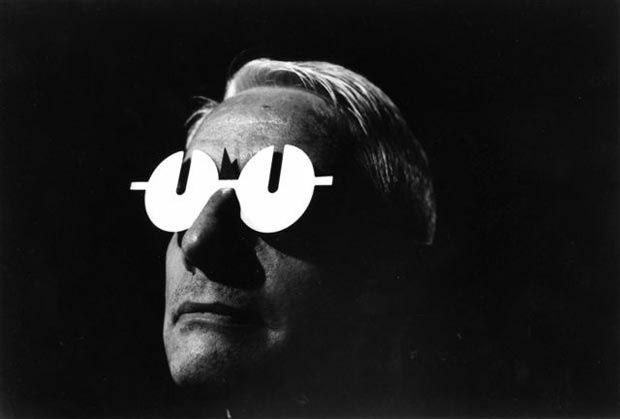 Paul Rand said once, that the designer’s life is fight with ugliness. One project at a time, these masters of design, architecture and art were turning the world in a less ugly place it is now. With different mediums but similar dedication, they did even the small sidekick projects with a passion and a spark of omnipresent gift. Enjoy the prominent style of giants like Milton Glaser, Philippe Starck and Stefan Sagmeister spreading above and beyond their most famous works in this collection of Less Known Projects. 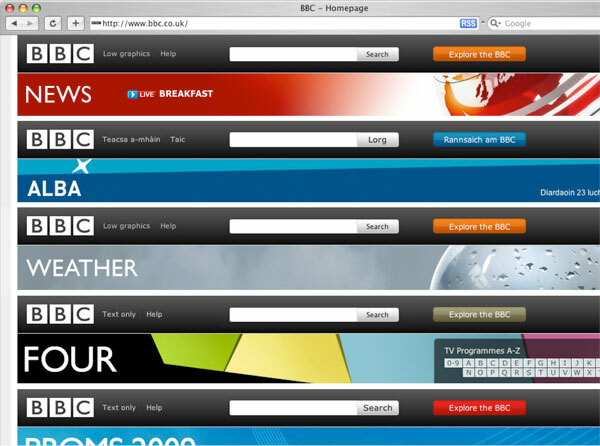 Check out how some of them influenced the web here. 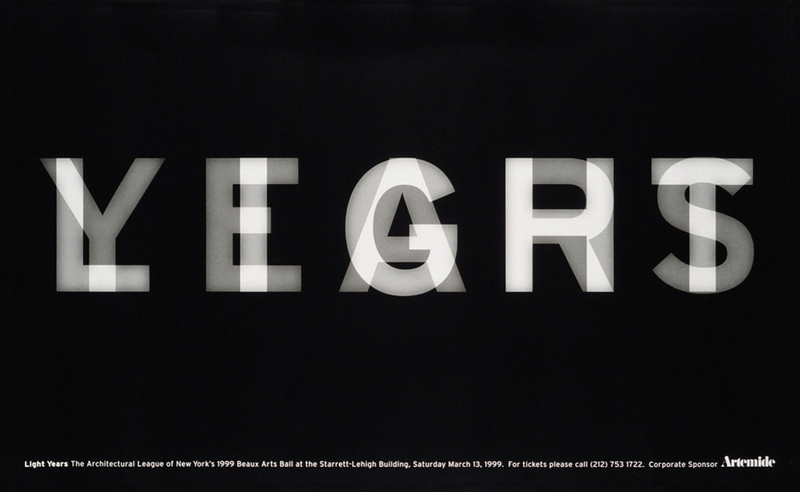 Paula Scher is extremely well-known for her bold text-centered works for New York City Ballet and MoMA. 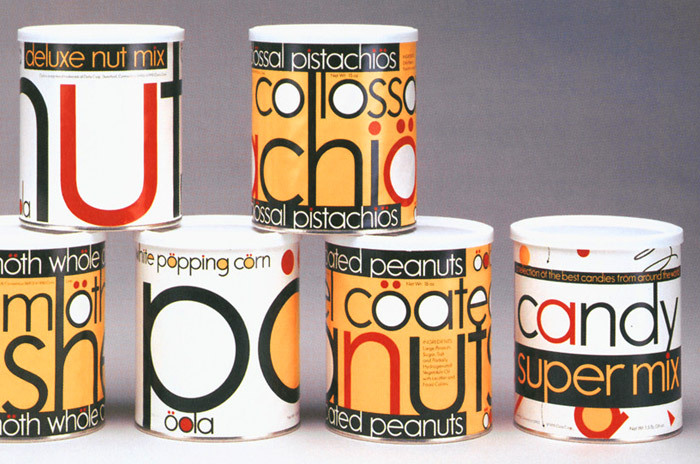 See early signs of her obsession with fonts on this package for the Ooola candies and nuts. A Swiss designer Max Miedinger did the world a huge favor by creating the omnipresent beautiful Helvetica. 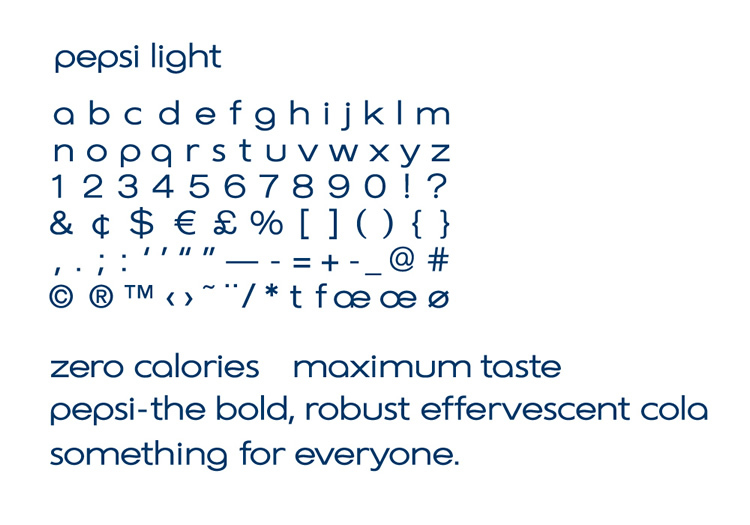 During his lifetime, Max created 15 other less known typefonts. Among them, Miedinger was the one to inherit designer’s name. “Playing with fonts” – every designer’s nightmare – is what Neville Brody embraced successfully for his works. 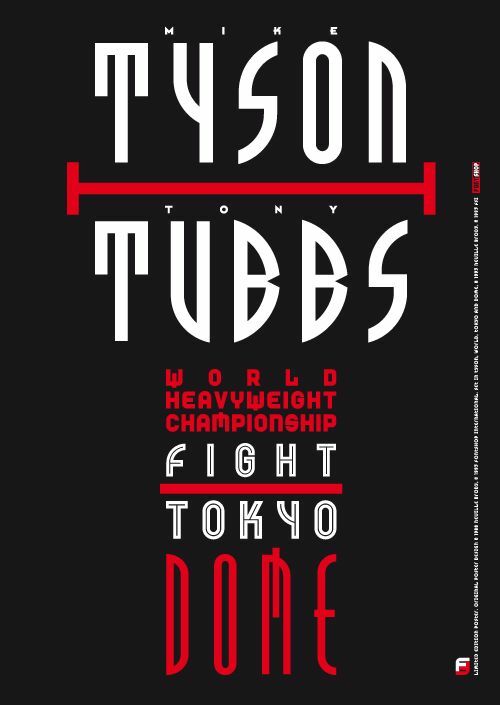 Even his ephemerous projects like this poster for Tyson-Tubbs fight is perfect example of creating extremely visual effect with zero image elements used. The chances are high you have one of Jonathan Ive’s designs around you right now. The CDO of the Apple, he mastered exquisite laptops, phones, tablets and accessories to the ultimate point. 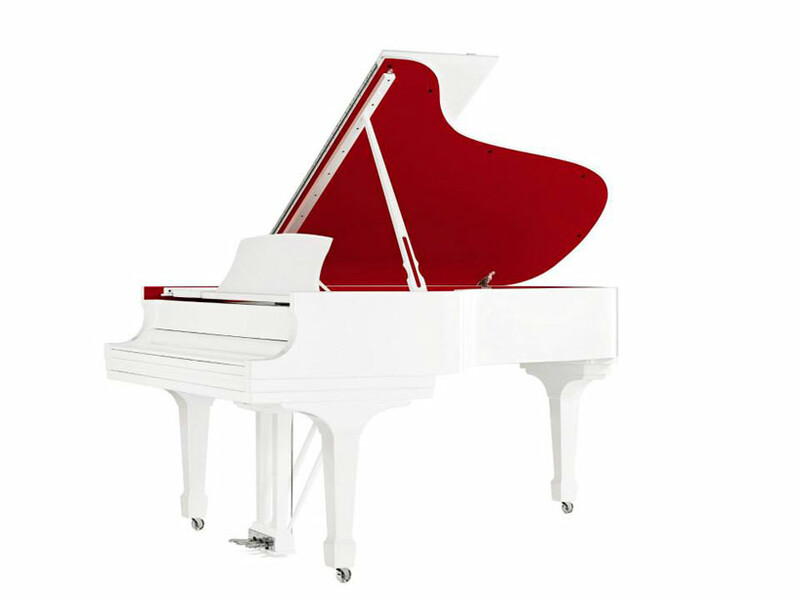 This piano made for the RED charity project, though, is definitely his swim into waters less known. John Maeda became a guru at the intersection of design, technology and programming. This work is his favorite from his early years still in design college. 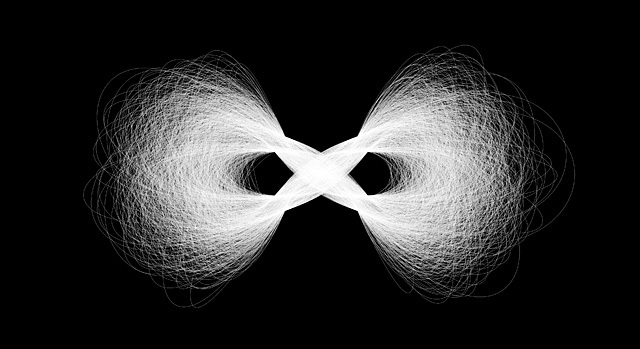 With just few lines of code, he made computer go on and on with this infinity loop and stopped it after 10,000 repeats. This design can hardly be called a “less known” – considering zillions of productive hours it stole from humanity worldwide. A less known fact about it, though, is that it was created by Susan Kare – a designer and mastermind behind the classic Apple Macintosh icons. This great work from the creator of legendary New York Subway map deserves to be highlighted again nowadays. 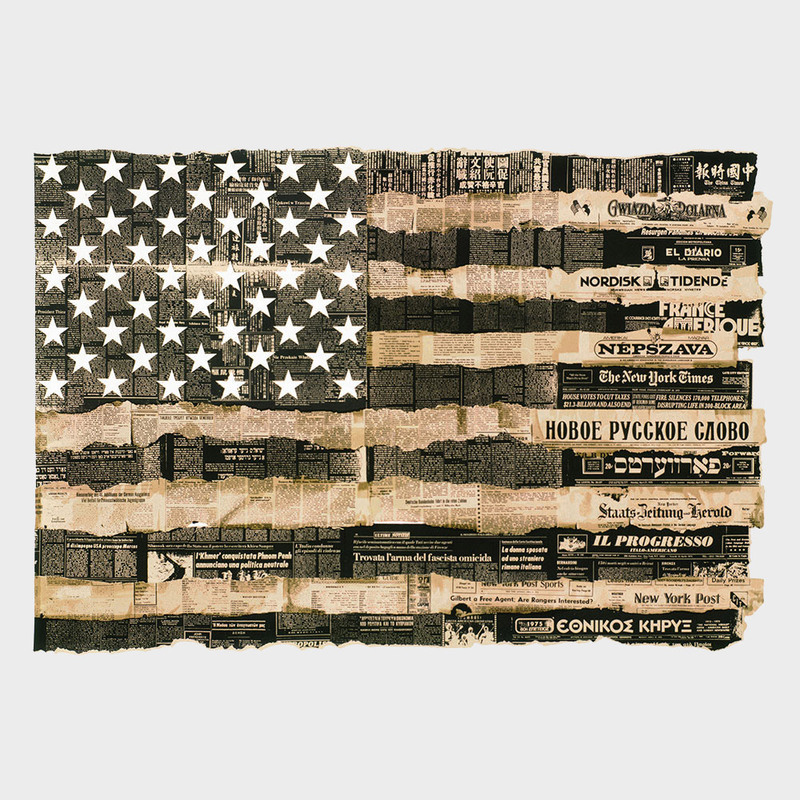 The Bicentennial Flag was made by Massimo Vignelli out of the various national communities newspapers of America. It represents the versatility of people who built the country. People often forget that Andy Warhol was using way more than just one medium for expressing his gift. Aside from printmaking and paintings, he was also doing movies, sculpture, multimedia events and more. 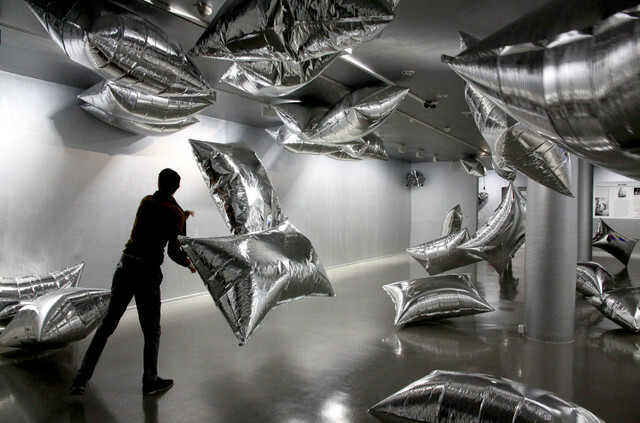 Search through his exhibitions to immerse in this installation of floating helium silver pillows. A giant of movie posters and logo design, Saul Bass created few symbols that stuck around for decades. 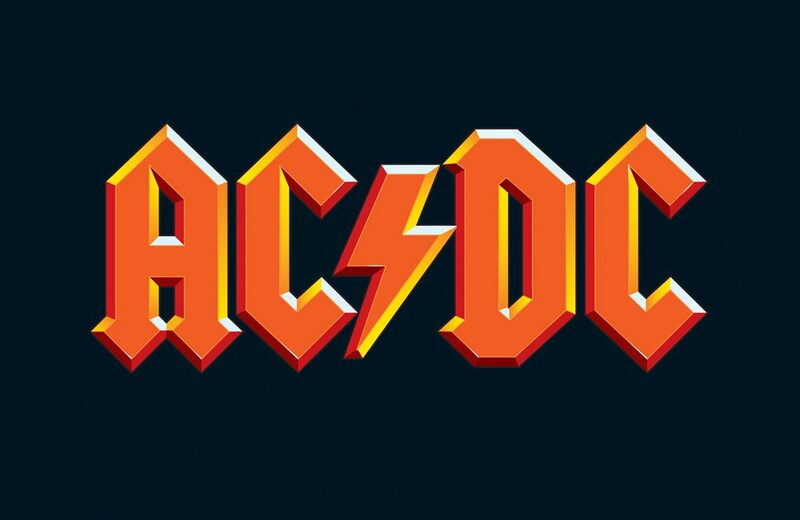 Like this simple though impressive logo for Geffen Records – a company who recorded Nirvana, Aerosmith, Beck, Sonic Youth and other legends. There’s no project too small for a great designer. While working on huge architectural projects, Alessandro Mendini not only managed to create a bunch of quirky furnitures, but also came up with these unusual glasses. Sleek! This British designer mastered the trick of using simple shapes in a relevant and multidimensional way. 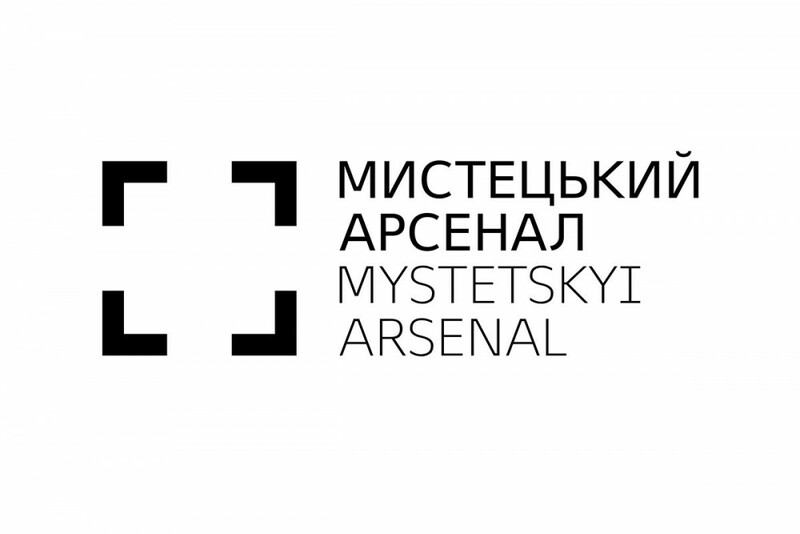 A good, though a less known example of his work is this logo and style for the Contemporary Arts Center in Ukraine located in former fortress. Open square resembles the shape of the building. 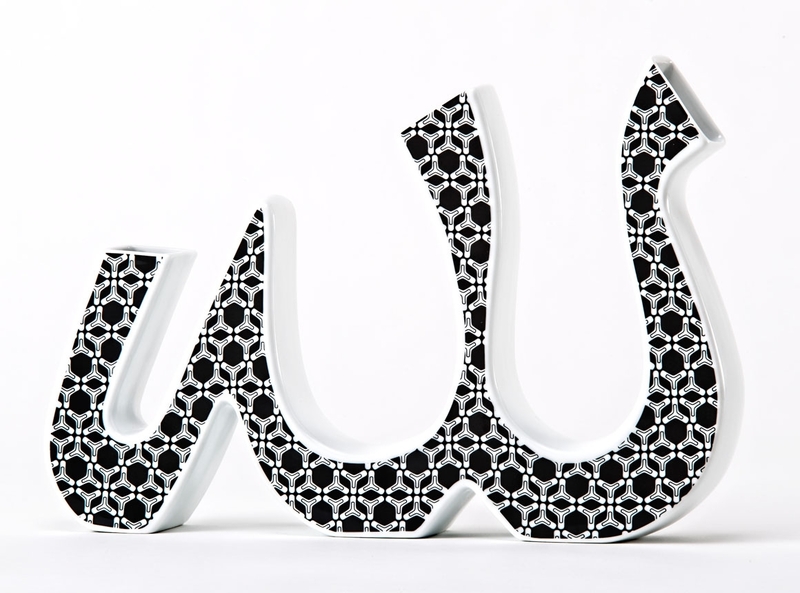 Michael Bierut is Pentagram’s mastermind leading design for huge brands like Mastercard or Verizon. This poster he created for the Architectural League of New York was less known, until director Stephen Soderberg featured it in his film “Side Effects”. 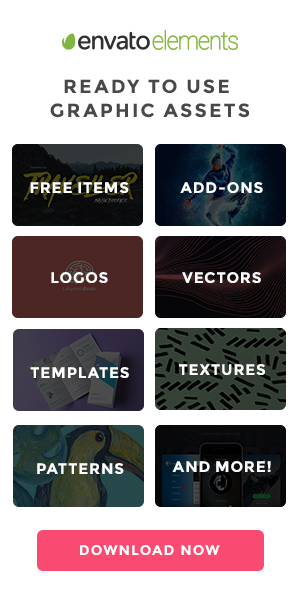 Every designer knows, that when you find a great solution, it’s hard to let it go. 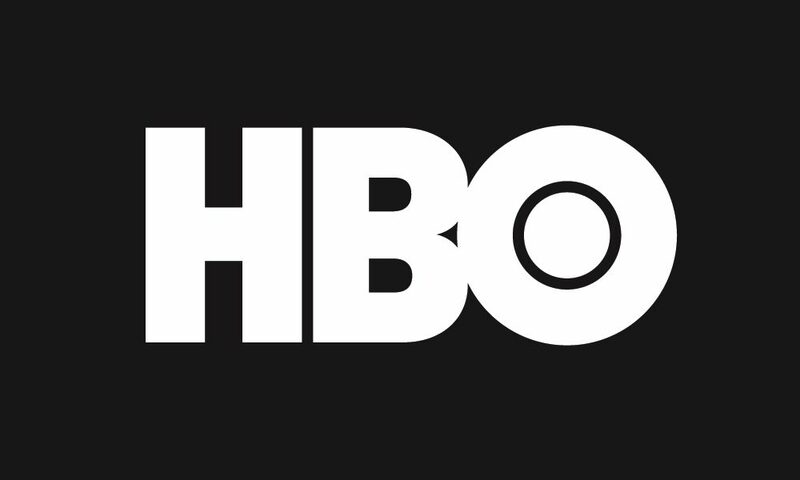 Milton Glaser made the best-ever use for heart in his iconic I Love New York logo. 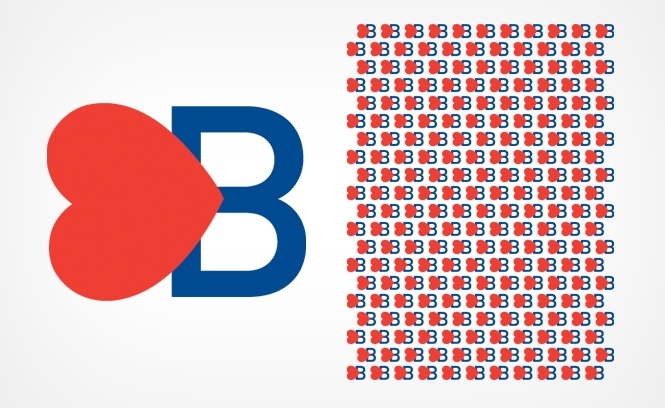 Later, he repeated himself creatively in these less known designs for the JetBlue Airlines. Her art direction defined the looks of most women’s magazines for the era – Seventeen, Vogue, Charm, you name it. 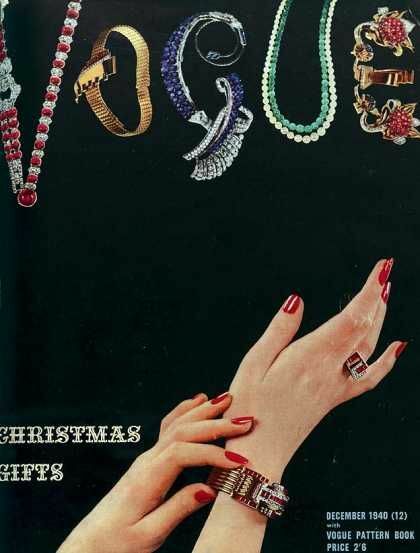 This “Christmas gifts” cover for Vogue is less known than her covers with the models. But it is still notable for the intricate magazine title created with jewellery. Chip Kidd created hundreds of book designs. The magazine covers are more ephemeral, giving a great designer chance to hone his top skills in a bold show-off. Isn’t that a perfect example of using unexpected detail? Modern Chinese interior designer Joyce Wang specializes in using industrial materials in her atmospheric spaces. 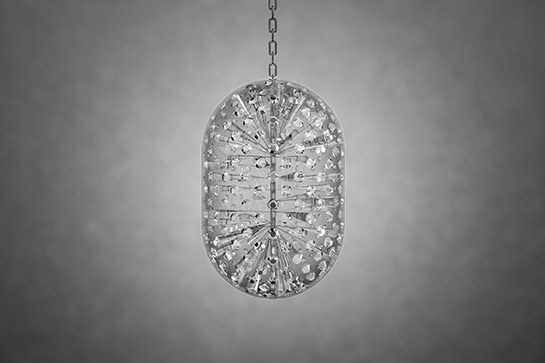 As Swarowski brand turned to her with a proposal for collaboration, she found the most unexpected shape for composing their crystals into one-of-a-kind chandelier. One of the world’s top furniture designers, Philippe Starck did very good job with this hotel. 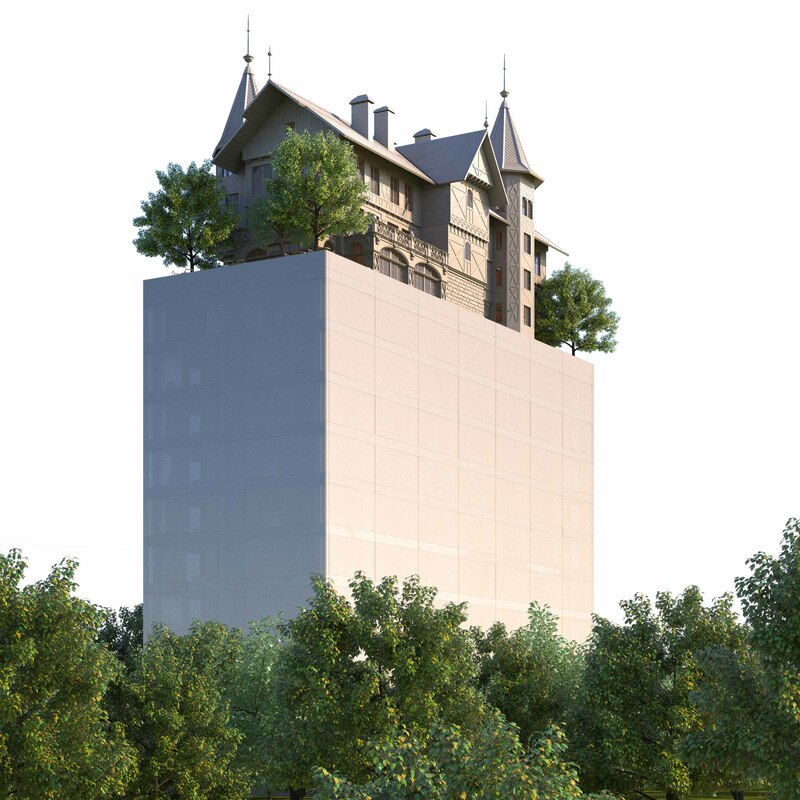 Created for the french city of Metz, it showcases a classical 19th century villa on top of the modern building stuffed with top-end suits and facilities. Keith Haring’s signature dancing figures are one of the most recognizable motifs in the pop-art era. 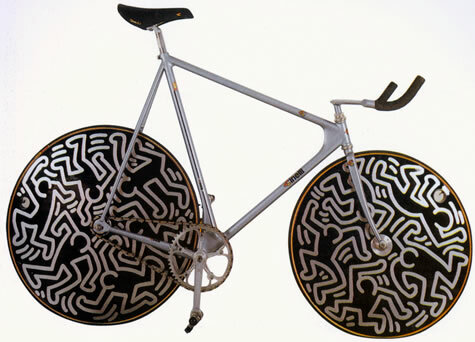 For this less known creation artist adorned a fixed gear bicycle with his drawings, making a piece on intersection of modern and ready-made. 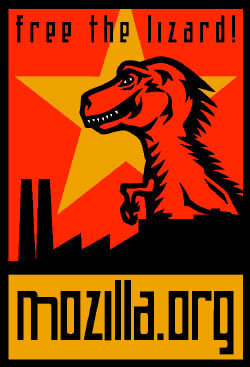 A statement graphic logo for Mozilla was a perfect fit for the brands young unorthodox audience. 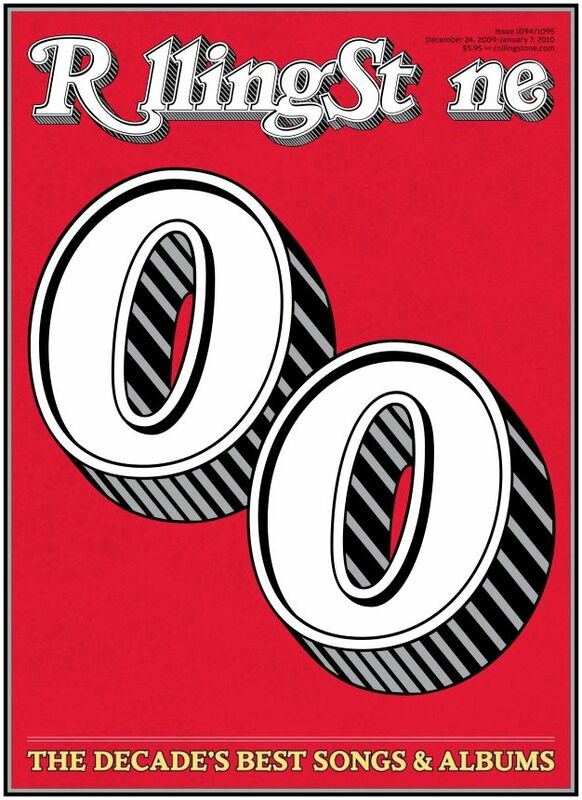 Few know, though, that the creator behind it is the same person who brought us the viral OBEY poster. At a moment when two big publishers merged their businesses, “Harper & Row” had a torch on their logo, while “Collins” had a fountain. 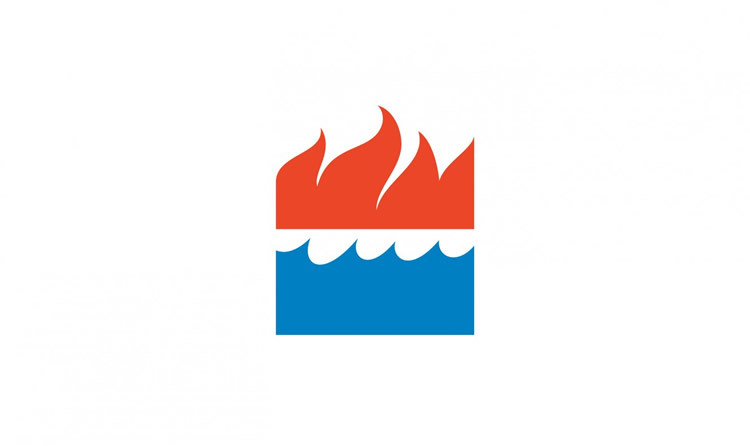 Ivan Chermayeff interpreted both symbols creatively into the blocked out unity of fire and water. As seen on all the best design books ever since. Stefan Sagmeister is a recognized master of transforming, blending and turning fonts into images. 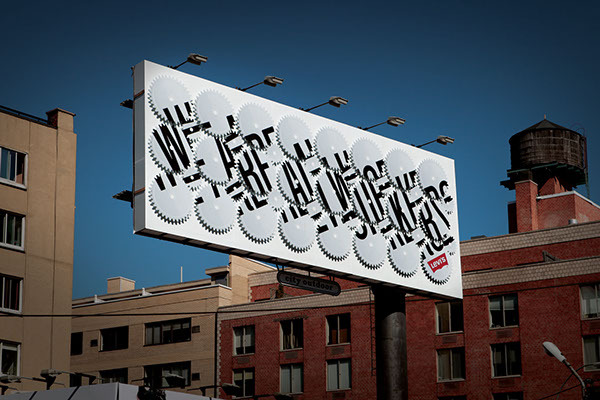 Sometimes he is even turning them literally, like at this billboard made by his design company for Levi’s. Greats were great because they brought us the future. 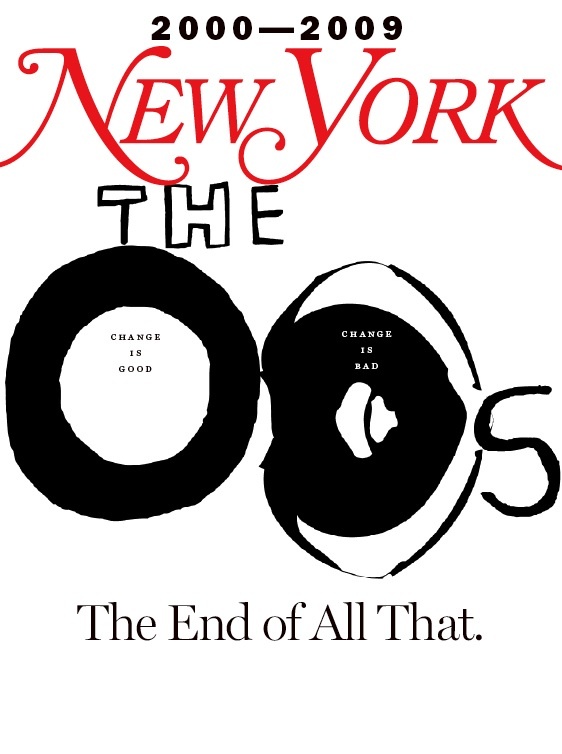 Years before the rise of microinteraction trend, design prophet Paul Rand was implementing it in his routine projects like this cover for the AD magazine. Karim Rashid’s love for curved lines brought us his whimsical buildings and furniture pieces. This less known creation is notable as it gives us understanding about the deep roots from which the designers gets his inspiration. 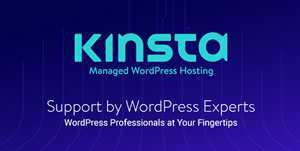 This master of graphical logos raised the industry standards significantly. 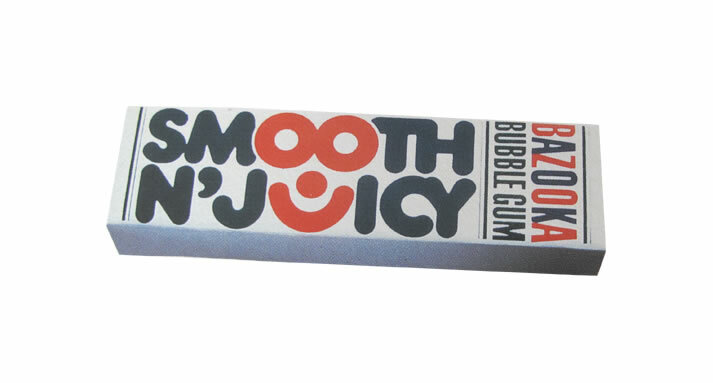 But can you believe that a man behind World Trade Center logo and the genius “Mother & Child” also designed… a chewing gum package. And a damn stylish bubble gum package, actually. 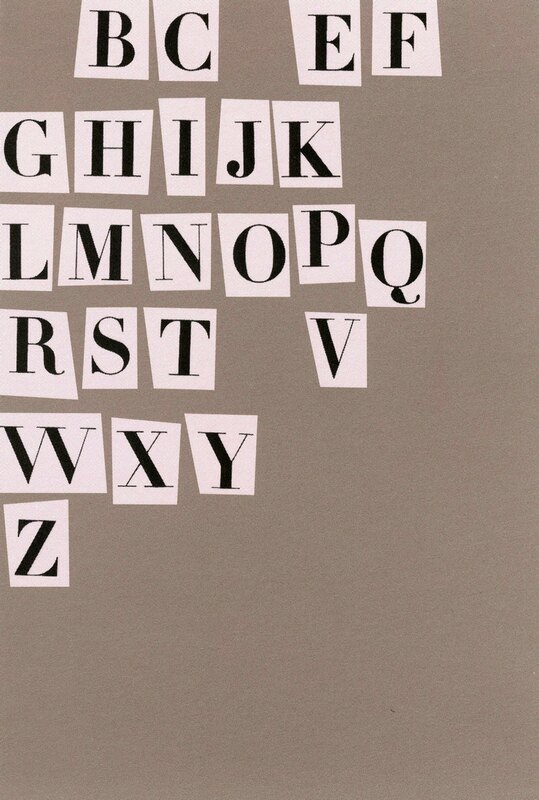 Alan Fletcher had great eye for the ideas. Chilling by the beach once, he noticed how stacked chairs align perfectly with the horizon. 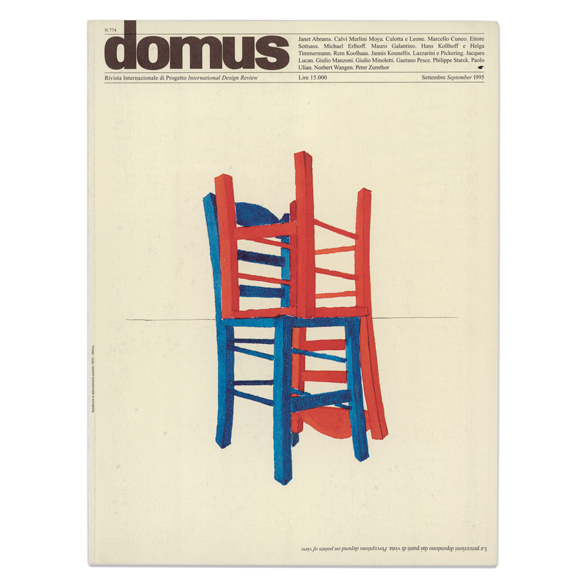 He immortalized this random glimpse right away on the issue cover of Domus magazine. You can hardly think of a better project for the infographics designer than the Olympics icons design. 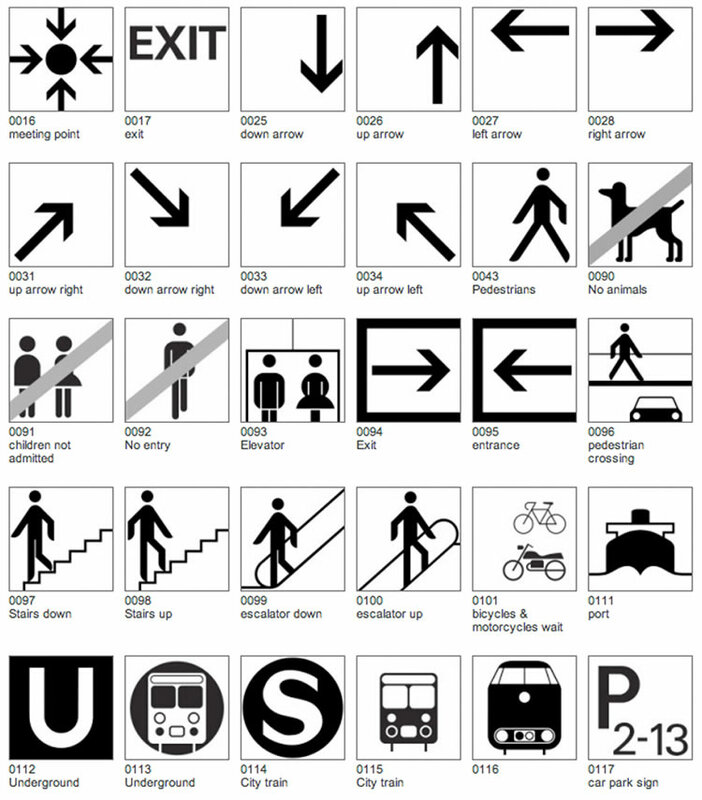 But Otl Aicher, a man behind the Munich Olympics, hit the jackpot twice. He also created the style for Public Transportation in Munich, massively copied ever since. Anton Stankowski was an artist with a deep passion for exploring the color tools. 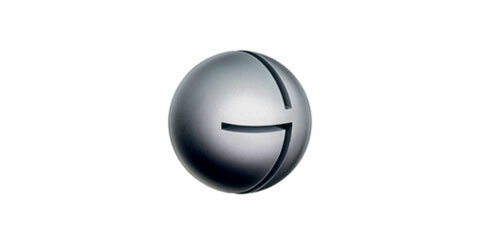 His design agency created logos for the top German brands like Mercedes. 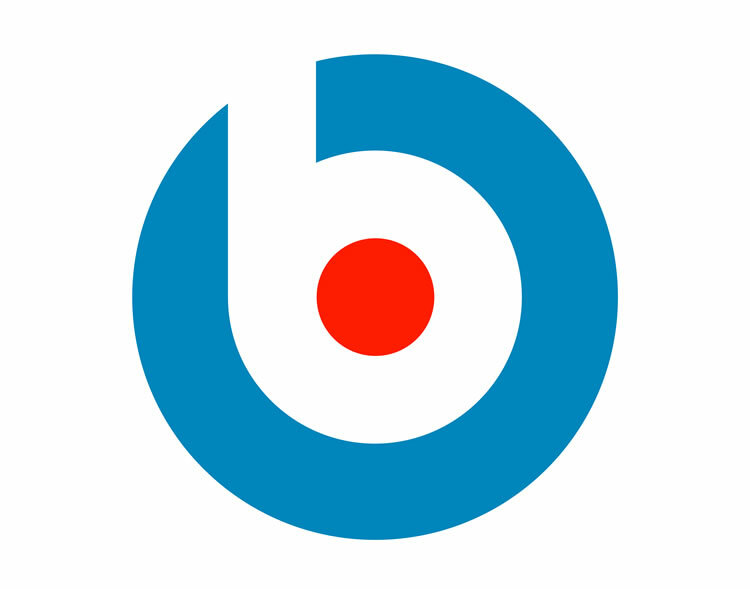 A less known logo for the Bruhl city lived through decades to inspire the Beats brand half a century later. 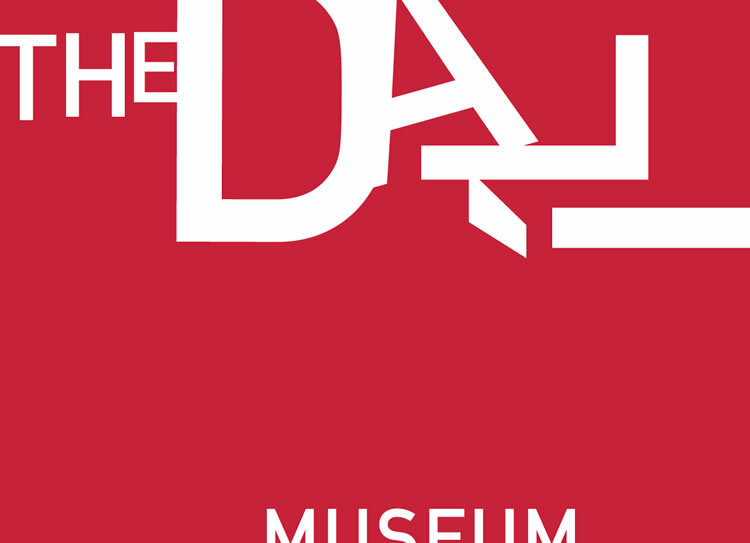 Big lover of the crisp fonts and collage structure, David Carson was invited to create the logo for Dali museum in St.Petersburg. He did a great job, using his favorite technique to transition the famous artist’s whimsical nature. If you ever scribbled the logo of your favorite rock band on your school desk, chances are high you were recreating Gerard Huerta’s works. Surprisingly, this Pepsi signature font also belongs to him. A woman responsible for the 70s and 80s crazy patterns, April Greiman pioneered digital design. She was the first to make a magazine cover using a Macintosh – and the industry was never the same. 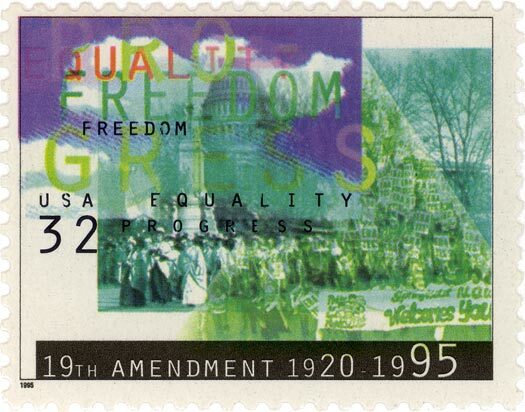 April adorned the snail mail, too, with this stamp design celebrating the 19th Amendment.